stunning Cairngorms National Park. 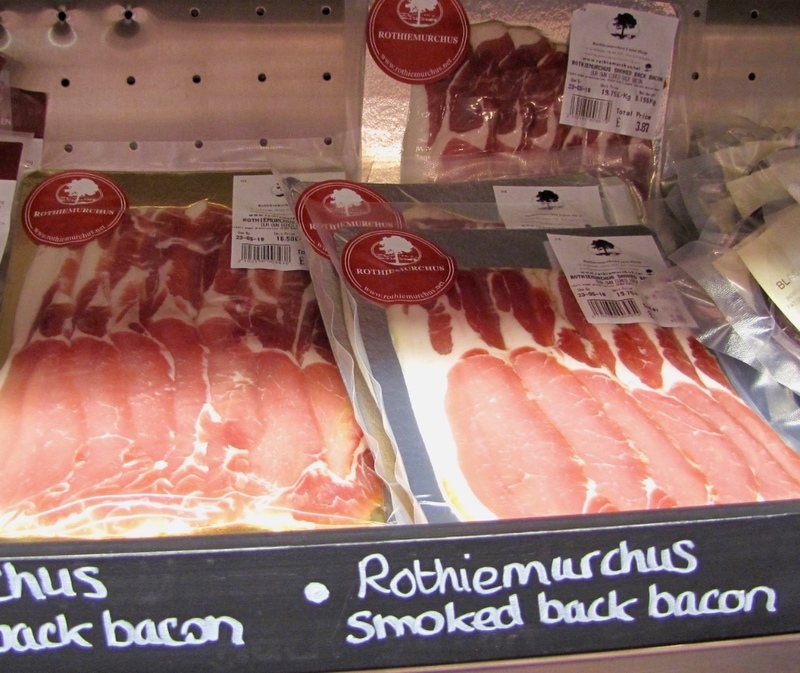 Passionate about delicious food, Rothiemurchus not only produces its very own succulent Highland Beef, Velvety Forest Venison and fresh Rainbow Trout all home reared on the estate, it has a plethora of other delicacies and tempting treats in their fine Farm Shop. 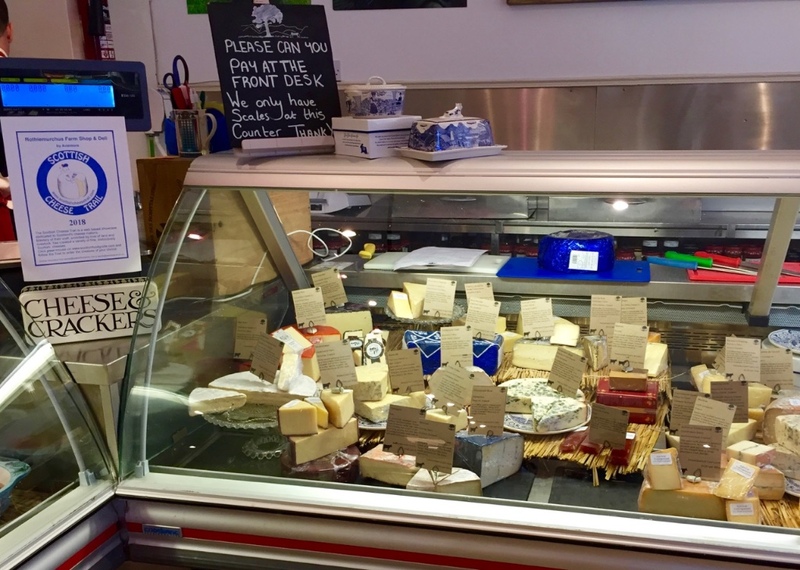 They also have a superb stock of cheeses on their cheese counter and whilst you are there, tarry awhile and walk around Loch An Eilein – pure magic and actually voted Britain’s Best Picnic Spot! Rothie (as they are fondly known) also offer more than 30 different outdoor activities for everyone to enjoy. Before you leave, do try their fabulous café too. 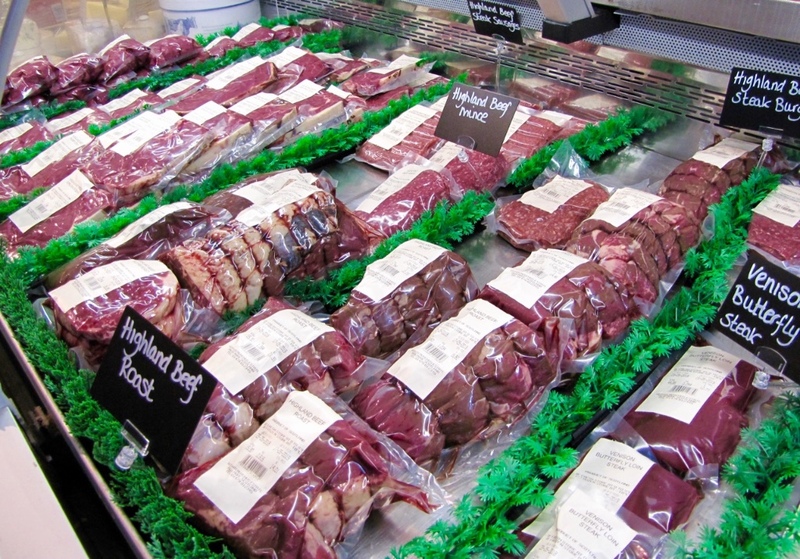 With a range of home bakes and light meals, you can also select your meat from their deli and it will be grilled for you on the BBQ – a very popular al fresco addition to the menu. Named after the burn that runs by the back of the building this is lovely place to eat on the Rothiemurchus Estate. 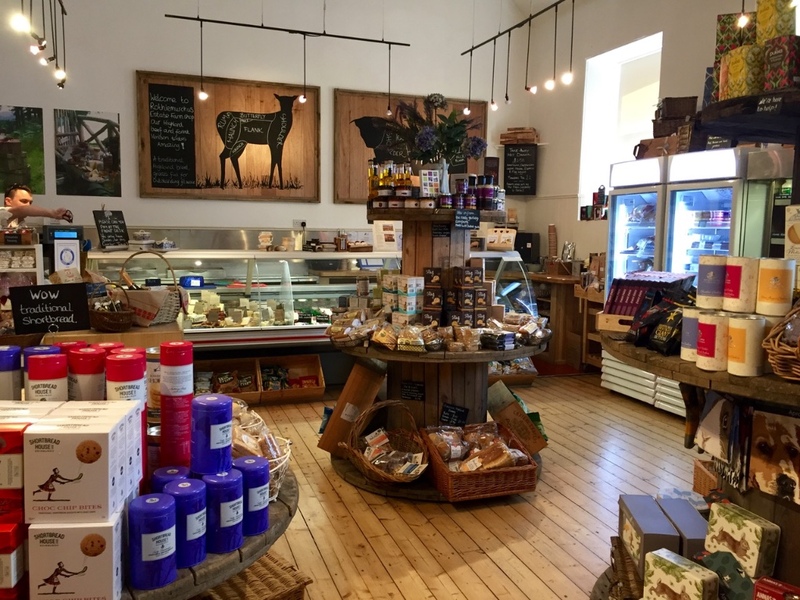 Open for breakfasts and lunches it focusses on the highland beef, game and rainbow trout from the estate, simply served with style.